Tarun Gupta January 18th, 2016 Search Engine Optimization 5 comments. If you were among those webmasters who have noticed extreme ranking fluctuations over the weekend, here is the news for you. 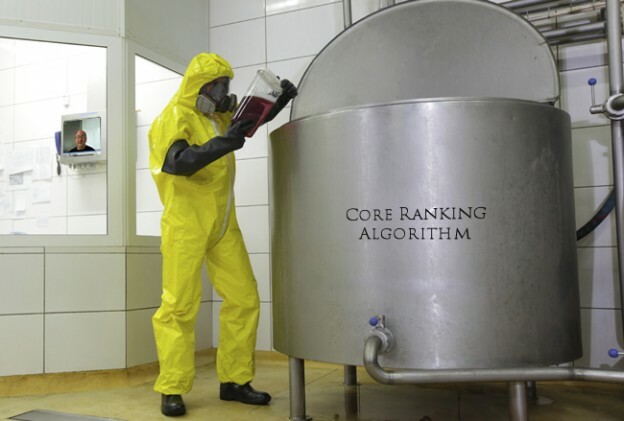 Googlers Zineb, Garry Illyes and John Mueller tweeted and confirmed that those ranking swings past weekend were due to a core ranking algorithm that Google rolled out quietly, and not because of penguin. Massive Ranking Fluctuations Reported, Is Penguin Update On The Way? Tarun Gupta January 11th, 2016 Search Engine Optimization 7 comments. There are serious discussions going on at WebmasterWorld and BlackHatWorld threads on the topic. Same sort of debates are running on Twitter and Google+.They eventually indicate that some sort of update is being tested from Google.